Welcome to my blog! I hope that you enjoy your browsing experience. This blog is designed with several purposes in mind. 1) You can find more information about my experiences and qualifications as an orange county patent lawyer through my Professional Profile page. 2) This blog provides fundamental legal information regarding patent protection that may be useful to individual inventors, entrepreneurs, emerging ventures, and small businesses. 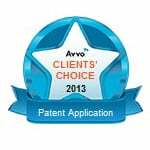 The sidebar navigational menu groups patent information into the major stages of the patent process. 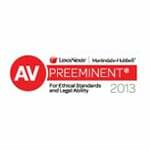 3) Regular updates regarding current patent law changes will be posted to keep you informed of recent developments. Through the Contact form, you can let me know how I can improve this blog to make your experience more educational and enjoyable. My hope is that you will become as excited about patents as I am. This blog is a work in progress. 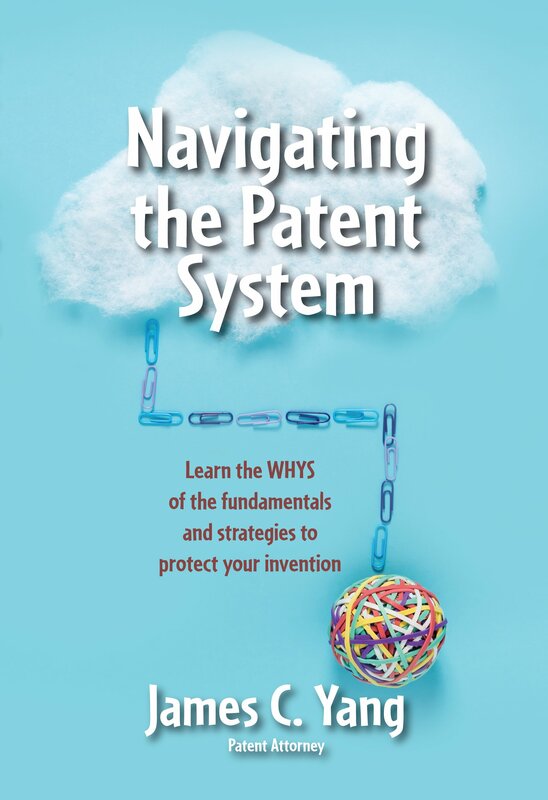 It can not provide a comprehensive overview regarding patents because of the changing nature of our legal system. 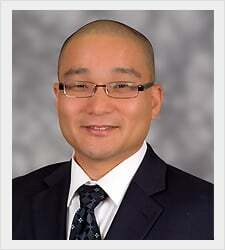 New cases interpreting patent law are constantly being decided. Hopefully, this blog will provide basic introductory information to those interested in patenting their invention. 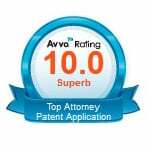 You should always consult a patent attorney in your endeavors to obtain intellectual property protection. 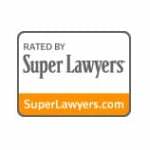 Attorneys listen to their clients, clarify information, reflect upon the facts given, confirm and investigate the facts, and then provide legal advice tailored to the client’s specific situation. There is no “one size fits all” legal advice. As such, this blog is not and cannot be a substitute for competent legal advice. This blog provides fundamental legal information regarding patent protection that may be useful to individual inventors, entrepreneurs, emerging ventures, and small businesses. 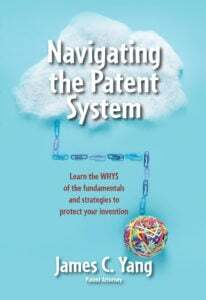 The sidebar navigational menu groups patent information into the major stages of the patent process.